From a proper maintenance service, to urgent repairs - we've got you covered. A quick pit stop with one of Dubai's oldest car workshops will get you back on the road in no time . We don't replace what doesn't need replacing nor charge for unnecessary services. 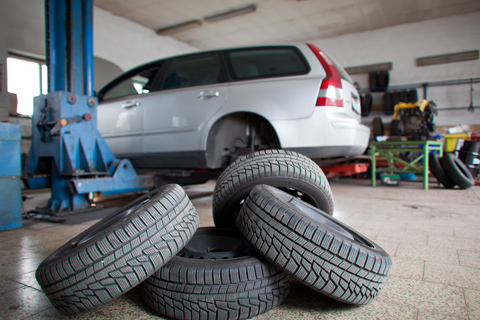 Our promise is to try and repair what's needed to keep you safe on the road. 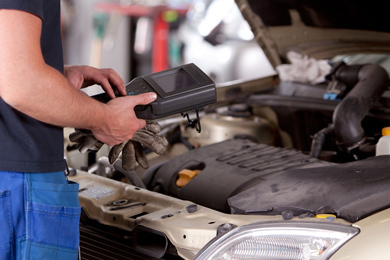 The latest vehicle computer diagnostic and programming tools, and great value for money. Plus everything else you need for safe and care-free motoring. 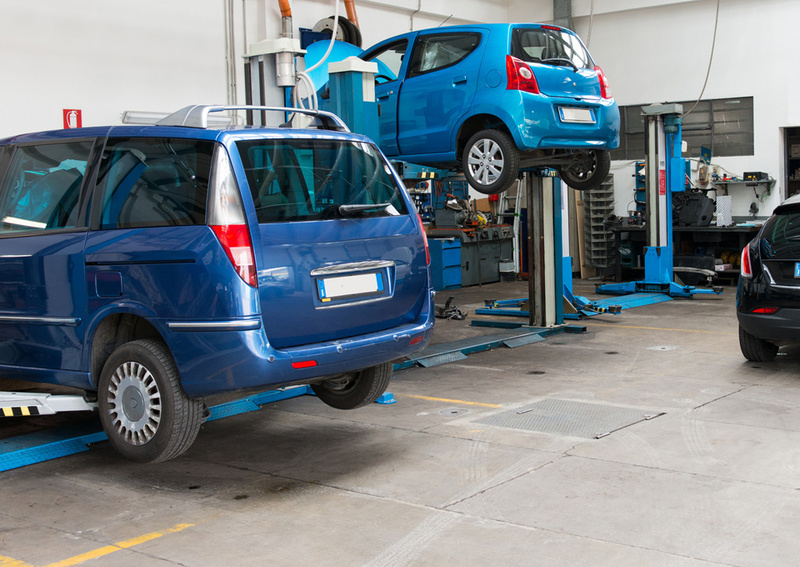 We are one of the oldest car repair workshops in Dubai, serving customers since 1970. Being a small, family-owned business, we build relationships with our customers that span across several generations. You can count on us to stand behind our work and services, and to provide you with an excellent value for money. 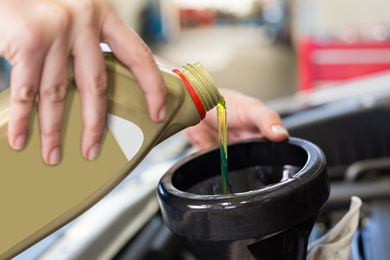 We provide a personal and friendly service, and put you and your vehicle's needs first. You can talk to us on WhatsApp, or you can always stop by the workshop for a quick consultation. It's that easy! We have invested in advanced car diagnostic tools and technologies, but all is deeply rooted on solid expertise and experience. No computer tool can replace a mechanic's gut feeling! 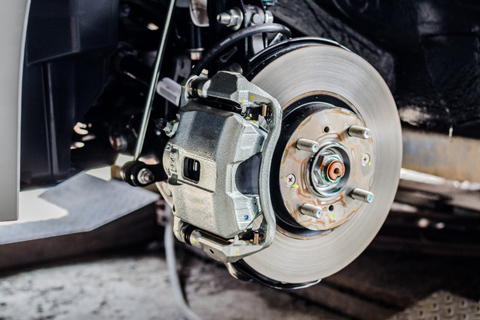 Expect us to be completely honest and transparent, to quickly understand and diagnose your car's problems, and to try to get you back on the road in no-time. 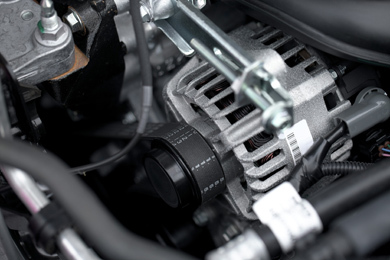 We have the specialized tools and experience in servicing most car and truck brands and models. From the commuter's sedan, to the tricked-out sports car or truck, we believe we can help! from fixing tough mechanical problems, through solving complex car electronics issues, to a comprehensive pre-purchase inspection. 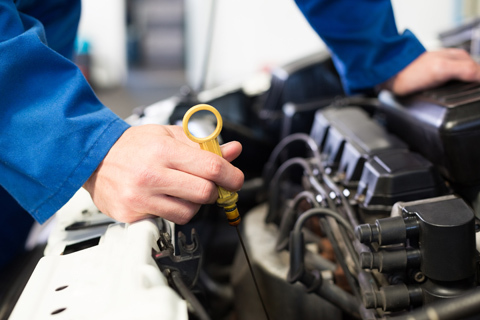 We offer full range of car repairs and maintenance services to vehicle owners in Dubai - whether you are in Dubai Marina, JBR, Al Barsha, Deira, Bur Dubai, or elsewhere in the Emirate, we've got you covered. If you are looking for no-hassle service, value for money, quick repair or an honest and thorought pre-purchase inspection, then look no more. From latest in computer-based testing and diagnostics equipment, to good old school values, ethics, and hard-working mentality - our mission is to get you back on the road and keep you there. We are a no-frills small workshop, but we punch way above our weight. Whether you drive a sedan, or a truck/SUV, our mechanics strive to will be performing at its best before leaving our shop.